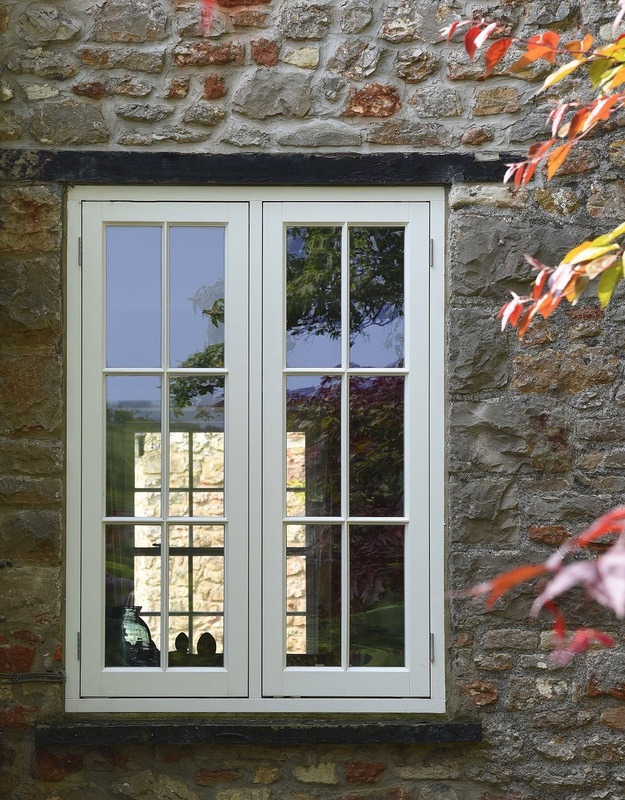 Previously having single glazed windows that weren’t the originals nor were they sash windows, the Georgian home of Mr & Mrs Tyrrell in a Somerset village was cold and draughty. 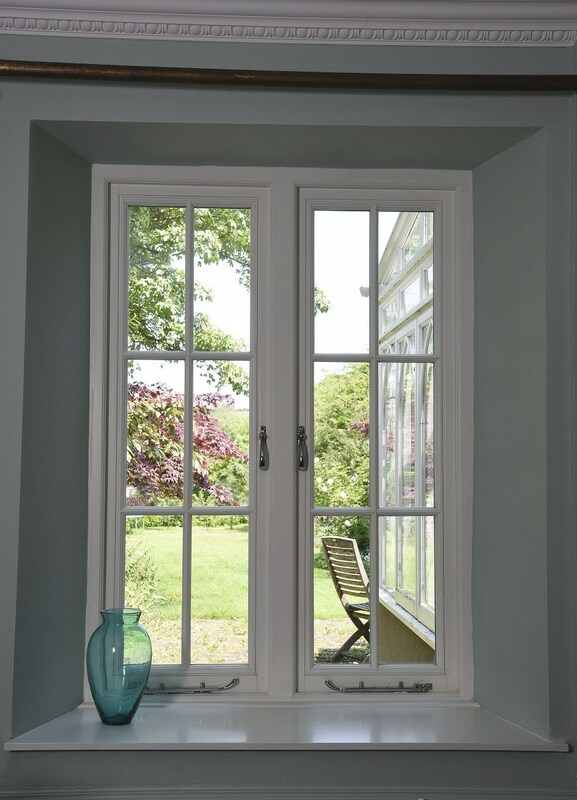 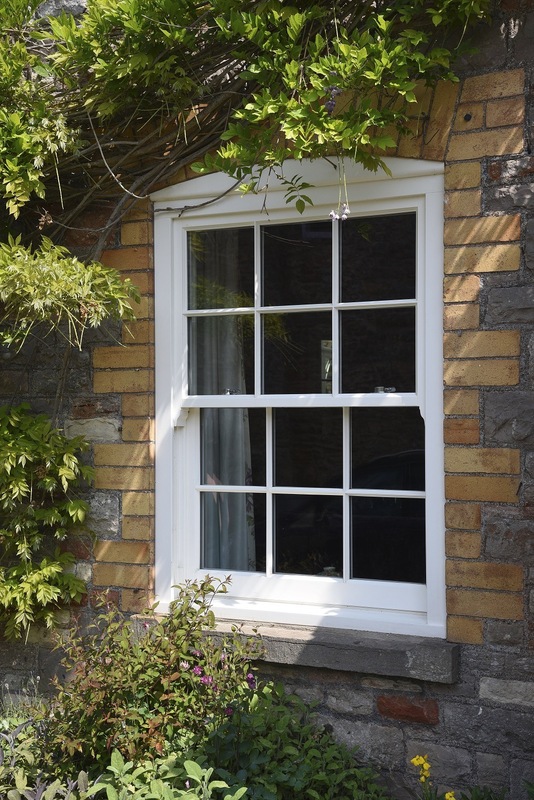 The replacements included a number of flush casements and traditional sash windows, all finished in Off White. 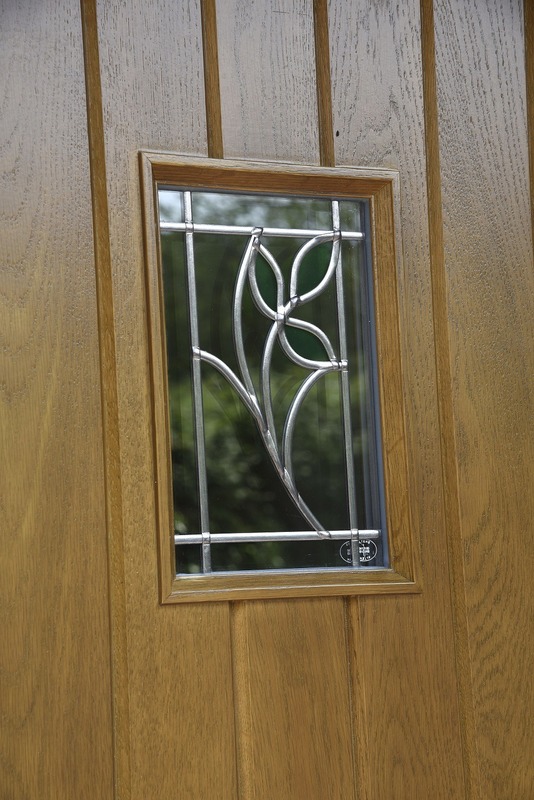 Additionally a Staverton design front door in Engineered European Oak has been chosen, finished in a Dark Oak stain with Willow Green stained glass.